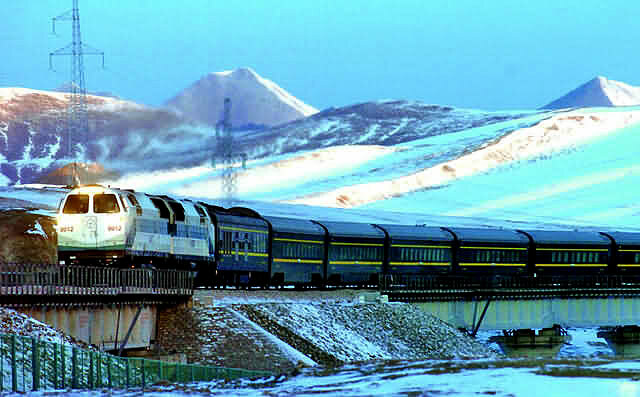 Trains to Lhasa depart from Beijing, Chengdu, Chongqing, Lanzhou, Xining, Xian, Guangzhou, and Shanghai. Seat prices run from around 220 RMB to around 1,250 RMB depending on the departure city and type of seating. The most famous railway to Tibet is Qinghai-Tibet Railway, which is a landmark achievement in Chinese engineering and design, and in the process, creating world railway history. Lhasa Airport (Gonggar Airport) has direct flights to Chengdu, Chongqing, Xian, Beijing and Kathmandu. 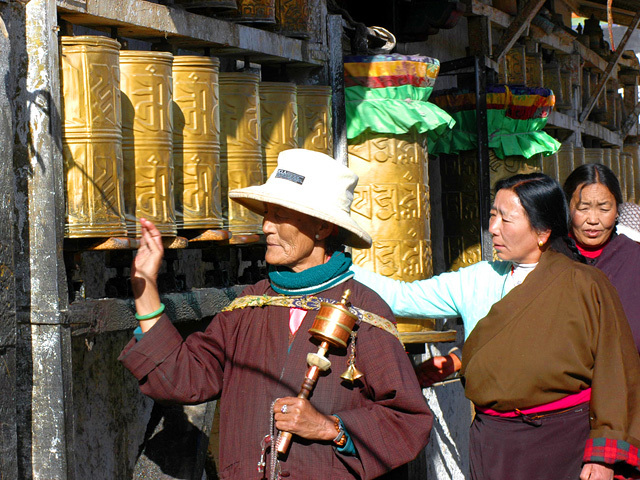 Chengdu and Kathmandu are the most popular departure points for flights to Tibet. 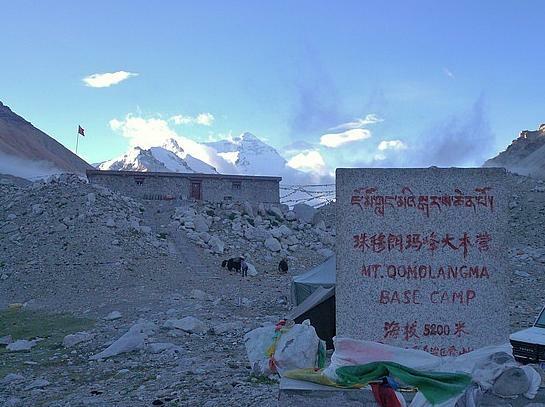 The airport is located in Gonga County in the southeast part of Lhasa and is 100km from the city. There is an airport shuttle bus for the price of about 35 RMB per person. There are five highways stretching into Tibet. Sichuan-Tibet Highway is the longest, 2413 kilometers (1496 miles) long, built in 1950 and opened for traffic in 1954. The roads ply the uneven terrain over 14 mountains which average 4000-5000 meters (13120-16400 feet) high, and over a dozen of famous rivers such as Lantsang River (Mekong). The climate along the road presents beautiful scenery ranging from spring to winter. However, the road condition is not good. Qinghai-Tibet Highway starts from Golmud of Qinghai, the only road providing bus service among the five highways and the main road to travel Tibet. 1160 kilometers (720 miles) long and averaging 4000 meters (13120 feet) high, along Kunlun Mountains and vast grassland, which amaze people living in modern civilization, the bituminous road is the best road leading to Tibet. Xinjiang-Tibet Highway starts from Yecheng in Xinjiang. It runs 1455 kilometers (902 miles), winding its way among fives mountains soaring more than 5000 meters (16400 feet) high above the sea level. A spectacular view of Mt. Kailash and Lake Manasarova overwhelm travelers while traveling along the road. Yunnan-Tibet Highway spans 800 kilometers (492 miles) to reach Markham, a less beaten track by travelers. Chinese-Nepalese Highway, also named Friendship Highway, is another main road traveled often. 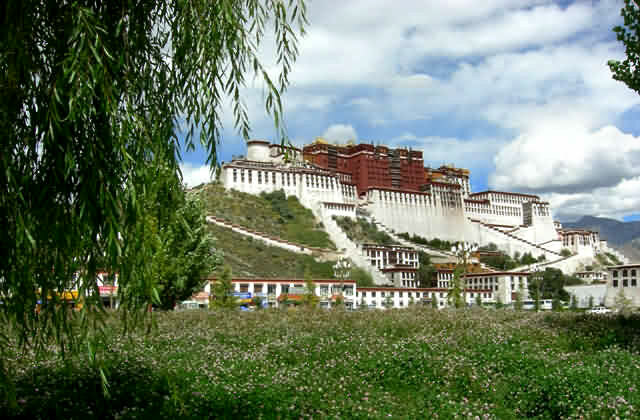 It stretches 900 kilometers (558 miles) from Kathmandu to reach Shigatse and Lhasa.